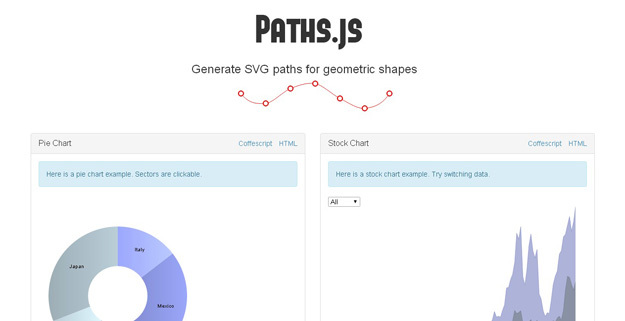 Textures.js makes it easy to add SVG patterns for improved data visualizations. 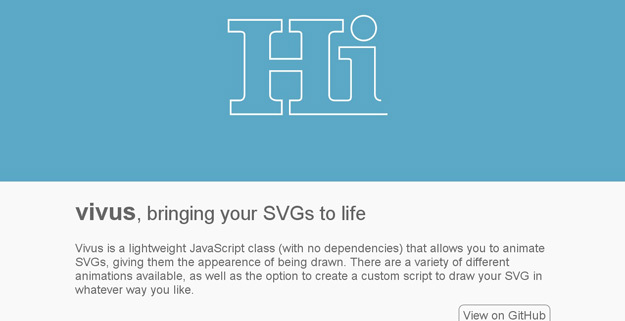 It includes a huge variety of textures, including lines, circles, paths, and even custom patterns. 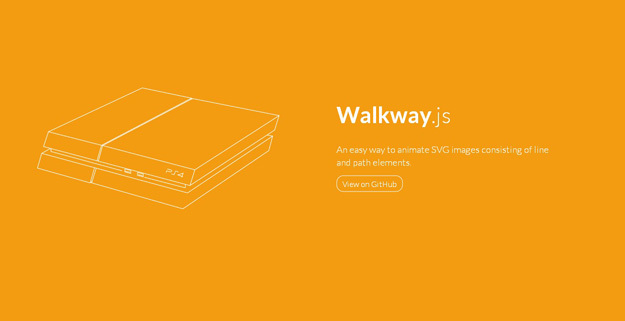 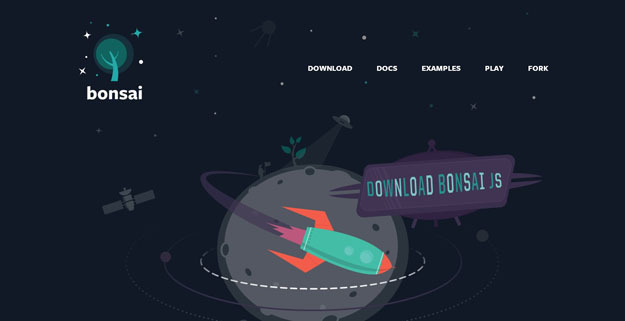 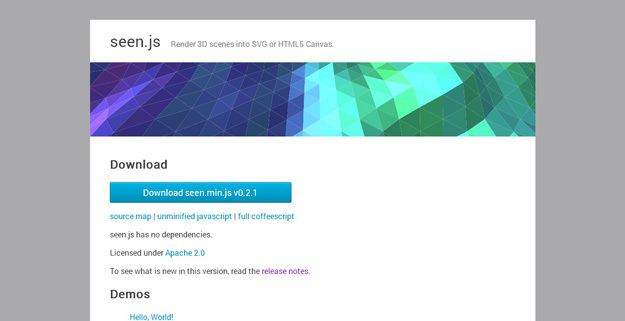 Walkway.js is an easy way to animate your simple SVG elements. 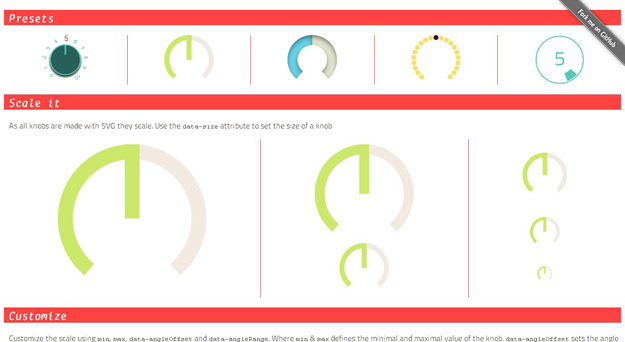 It includes built-in easing functions, and also has options for selector and duration. 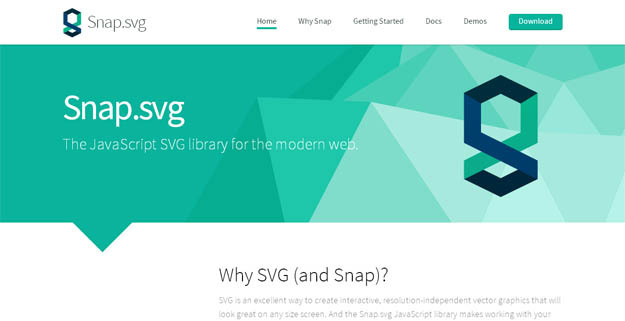 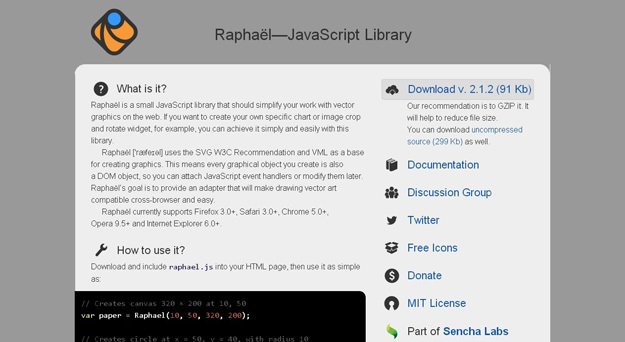 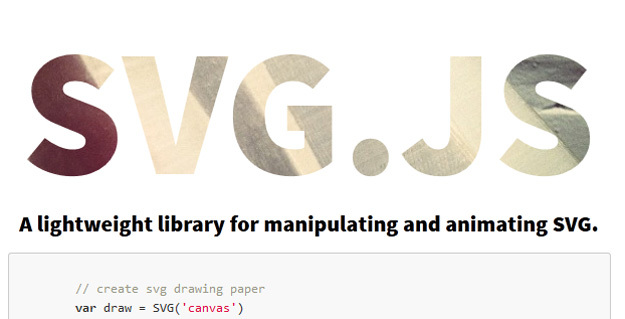 ZorroSVG makes it easy to add masks to your SVG images. 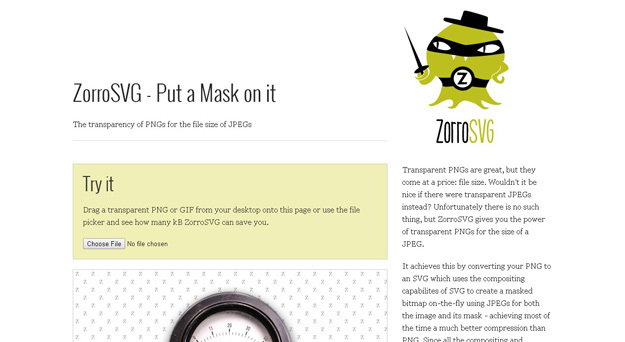 It makes it possible to create images with PNG-like transparency while maintaining small file sizes.